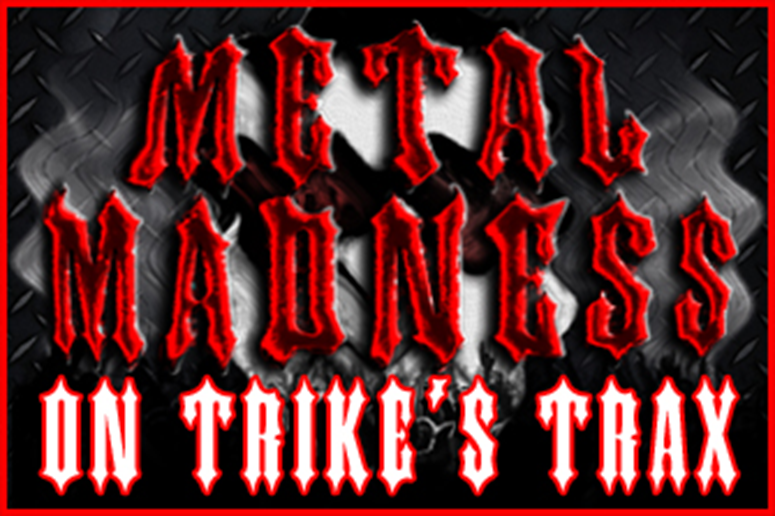 meta http-equiv="refresh" content="0;URL='http://trikestrax.com/ Trike's Trax: METAL MADNESS feat Rifium !! Over 131,000 views in more than 65 countries worldwide ! 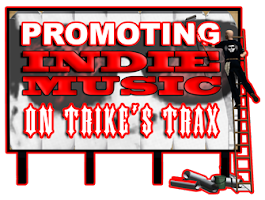 !Thousands of INDIE bands have benn featured on Trike's Trax !! 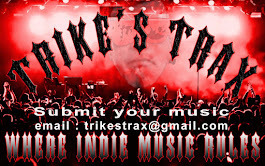 For "FREE" promo : trikestrax@gmail.com "FREE" downloads available !! "Where INDIE music rules"
METAL MADNESS feat Rifium !! Welcome to the madness. METAL MADNESS that is !! The best INDIE metal around !! 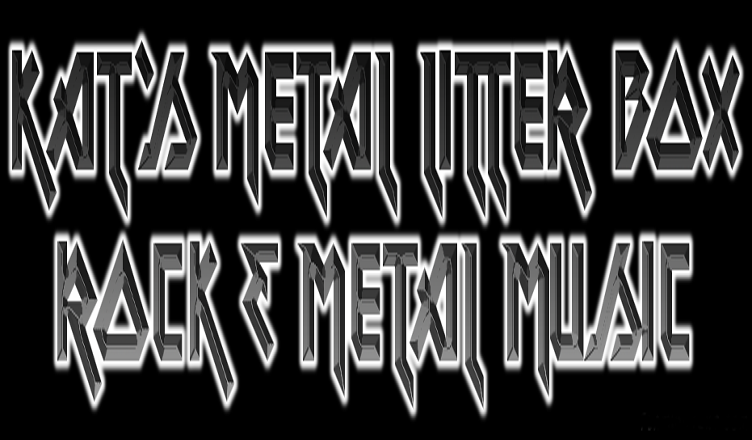 Heavy metal, thrash metal, speed metal, death metal, any kind of metal !! "LLB !! "Listen to it , Like it , Buy it" Maybe a song or full album !! Links provided !! 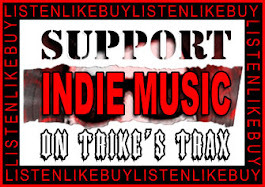 Some bands also offer free downloads of some of their music as well !! Check out some awesome "METAL" and follow them on Twitter , Like them on FaceBook Support INDIE music by buying their music and merchandise !! Check your local record stores for their music & merchandise !! 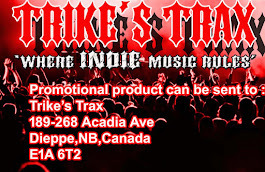 In Moncton support LOCAL & drop in to see Karl at Frank's Music !! If you give him a ROCK, he'll give you a ROLL !! They have a great selection of LOCAL and not so local INDIE music !! 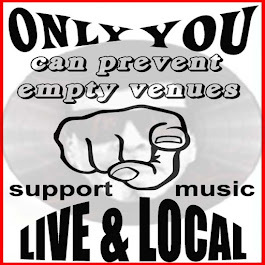 Going to LIVE shows also helps support the bands as they tour the country to bring their LIVE sound to you !! 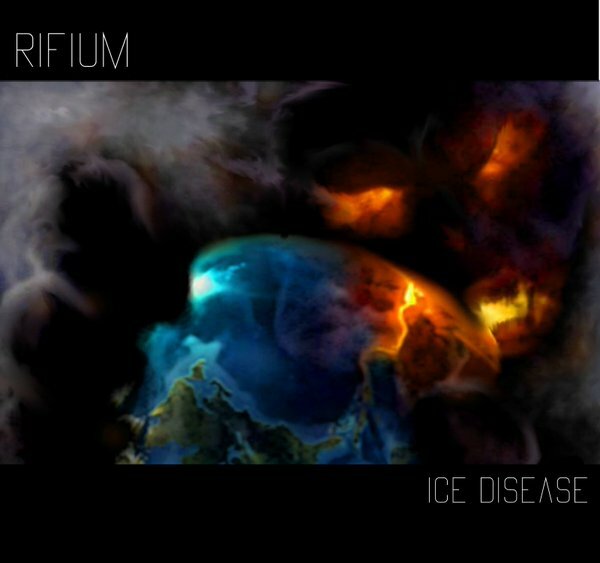 Rifium are a wicked metal band from Saint John, NB and are in the process of releasing their debut CD "Ice Disease", coming out in early June 2016. This is the single, entitled "The Dead Could Not Be Counted", that was just released off that forthcoming CD. The band is comprised of Dan Hardiing on vocals/guitar, Matt Orser on bass and Dave Brideau on drums !! The single was recorded at Undertone Studios Dec 2015 - Mar 2016 and a CD release party happening on June 25/2016 at the Panic Room in Saint John, New Brunswick !! LIVE \m/ Rifium \m/ !! 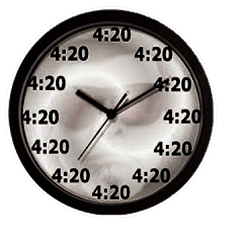 Check out the links below and remember : LLB !! LISTEN to it, LIKE it, BUY it !! 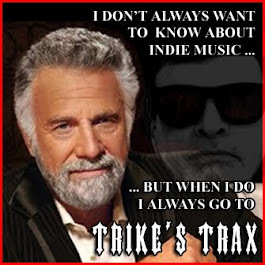 Trike's Trax Top 10 posts !! SPOTLIGHT on Epictronic Records !! Inverse Records New Music Submissions featuring The Hypothesis !! WOMEN in ROCK featuring ZEPHYRA !! Vol 676 JUSTIN's inSANE picks !! WOMEN in ROCK feat. Cinderella MOTEL !! 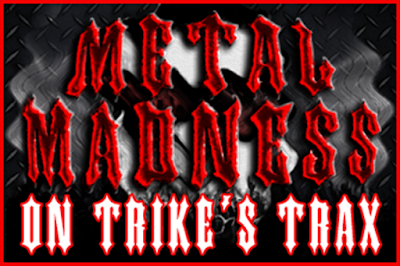 METAL MADNESS featuring Blood Region on Trike's Trax !! 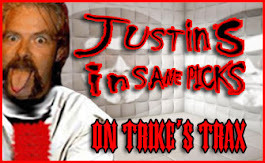 JUSTIN's inSANE picks on Trike's Trax !! In the SPOTLIGHT !! Mr Kito - The State Of Presence !! Moncton's No 1 LIVE spot !! Finland's best INDIE metal and punk weekly on Trike's Trax !! Rock, alternative, metal, punk ! !